Did your hometown favorite make the list? While there’s no arguing that Michael Jordan and Shaquille O’Neal are two of the greatest basketball players of all time, ranking the best NBA players of this season is a much hotter debate. However, taking into consideration player stats and rankings of top sports sites, we’ve come up with a definitive list. From worst to best, here are the best NBA players of today. 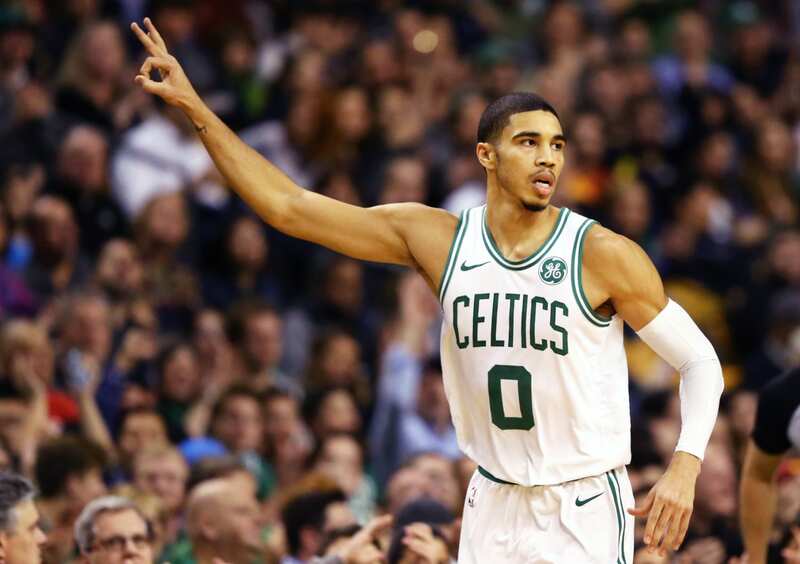 With just one year of professional ball-playing under his belt, NBA-watchers are expecting big things from the Celtics’ Jayson Tatum. 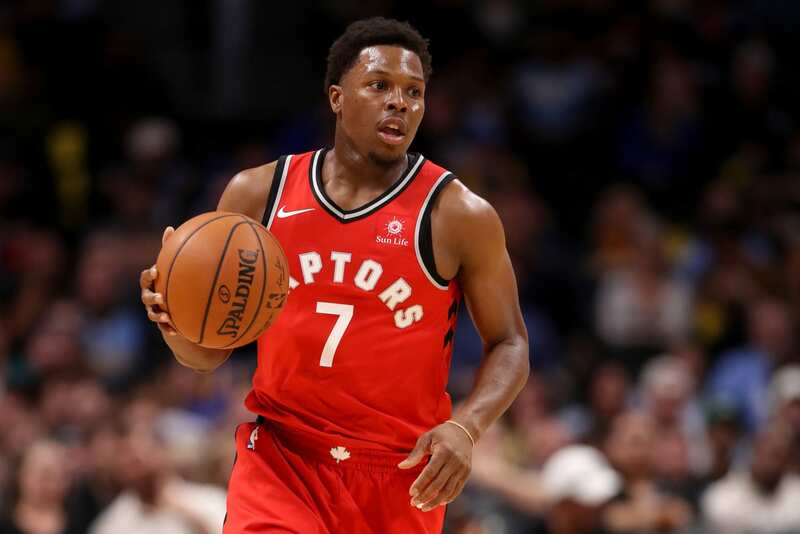 As a rookie last season, the 20-year-old turned in an admirable performance at Game 7 of the Eastern finals and has an impressive three-point shooting average. Even on a team with many great players, experts seem to think Tatum is one to watch. 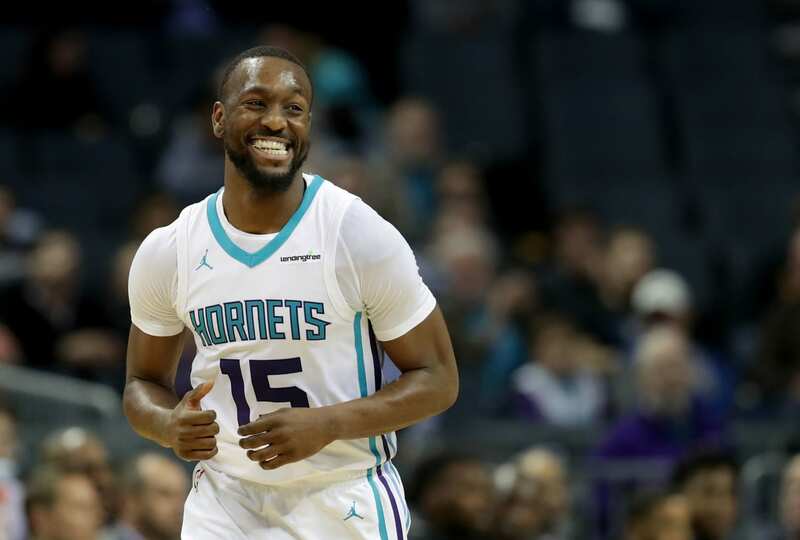 Although the Charlotte Hornets don’t often advance to the playoffs, Kemba Walker, 28, has stood out as a star of the team. In both 2017 and 2018, the point guard was selected as an NBA All-Star. He may also soon be a free agent, after seven years of playing with the Hornets. 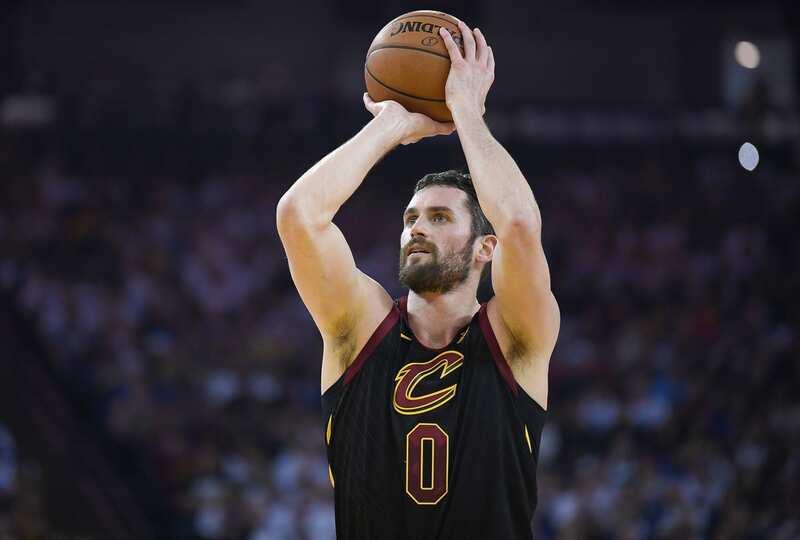 The Cavs seem to think Kevin Love’s playing is worth a lot. 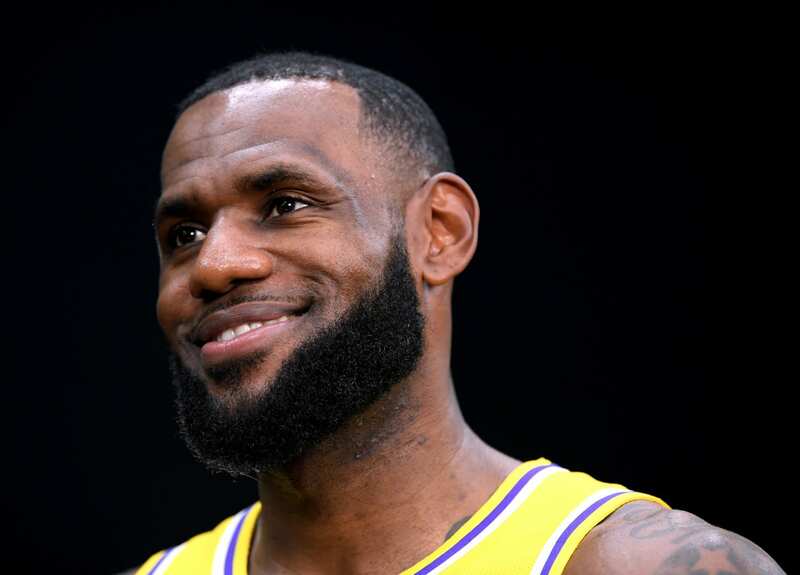 Not only did he help the Cleveland team win its first NBA championship in 2016, but the five-time NBA All-Star averaged a little under 18 points per game last season. In 2018, the 30-year-old forward signed a $120 million four-year contract extension. 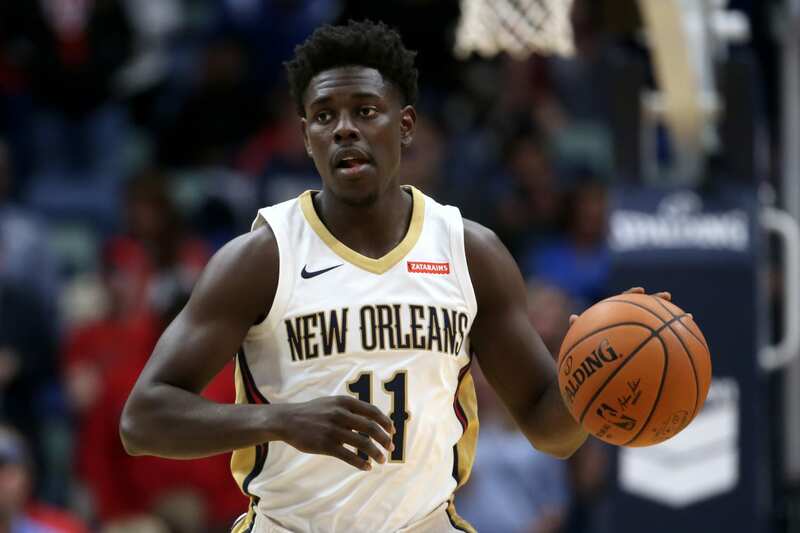 Jrue Holiday is considered by some to be one of the best point guards in the NBA right now. Not only is he a great defensive player, but Holiday’s a fantastic shooter as well. Last season, the 28-year-old averaged 19 points and 4.5 rebounds per game. 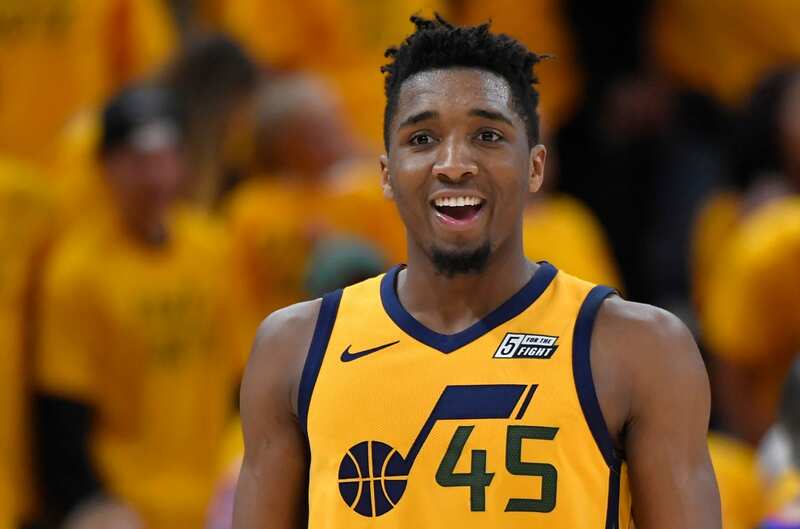 At 22 years old, Donovan Mitchell has a long and promising career ahead of him. In his rookie season, the guard averaged over 20 points per game with a 34 percent three-point average. (He also won the NBA Slam Dunk contest.) However, it stands to be seen if he can repeat those stats during his sophomore year. Getty Images | Gene Sweeney Jr. Although his stats dropped last year, Kyle Lowry looks poised to rebound this season. And his status as a four-time All-Star can’t be ignored. Last season, the 32-year-old Raptors point guard averaged over 16 points per game. 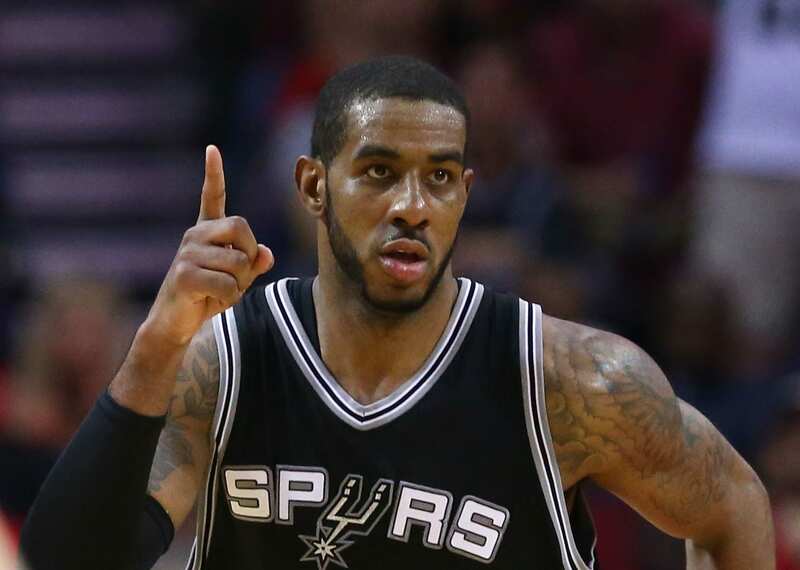 At 33-years-old, LaMarcus Aldridge played one of his best seasons to date last year. The six-time NBA All-Star averaged over 23 points and more than 8 rebounds per game last season. That should make the Spurs management, who signed Aldridge to a $72.3 million contract extension in 2017, very happy. Although the five-time All-Star sat out a good chunk of last season because of injuries, the 28-year-old point guard still managed to turn in a good performance. His average three-point shot percentage was at an all-time high of 37.1 percent. 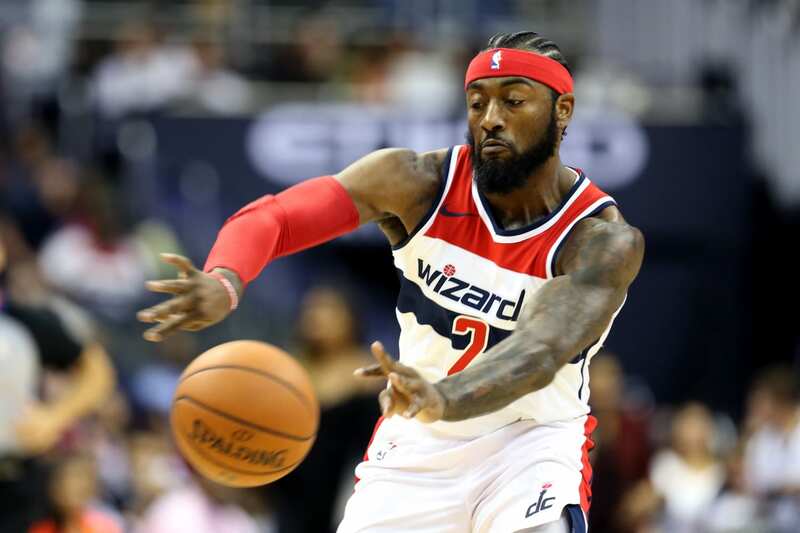 In 2017, he reportedly re-signed with the Washington Wizards in a $207 million extension deal. 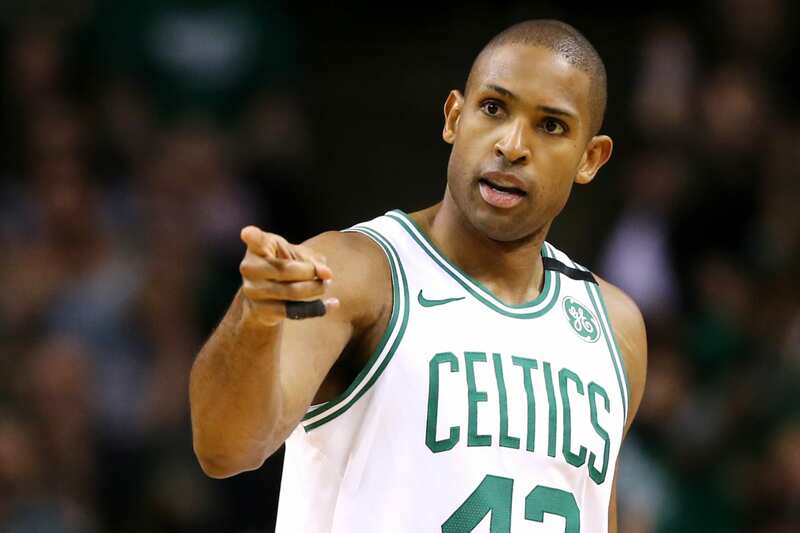 Five-time All-Star Al Horford is ranked among the best defensive centers in the league. At 32 years old, he had solid stats last season, including a three-point average of over 42 percent. In 2016, Horford signed a whopping $113 million four-year contract. 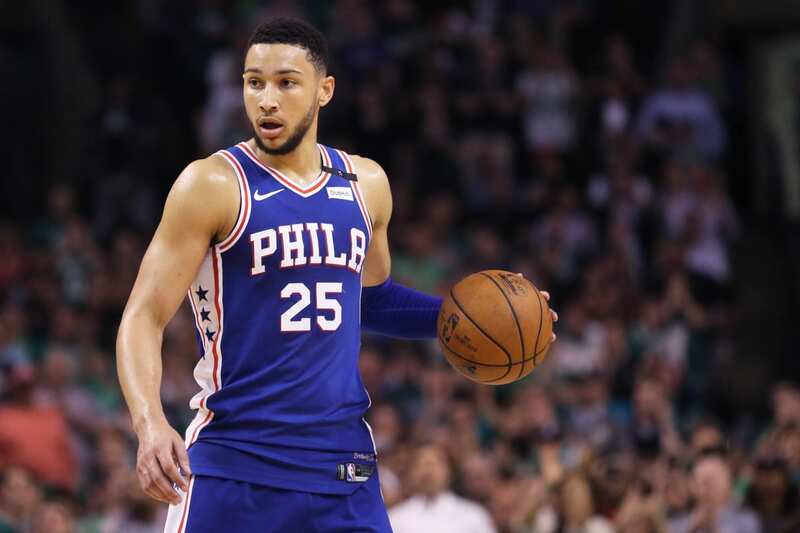 Australian-born Ben Simmons was the 2018 Rookie of the Year and one of the few newcomers with stats worth bragging about. The 22-year-old is an elite defender with an 8 percent rebound average last season. His critics have pointed out that he doesn’t have a jump shot, but that’s something he has said he’s been working to improve. 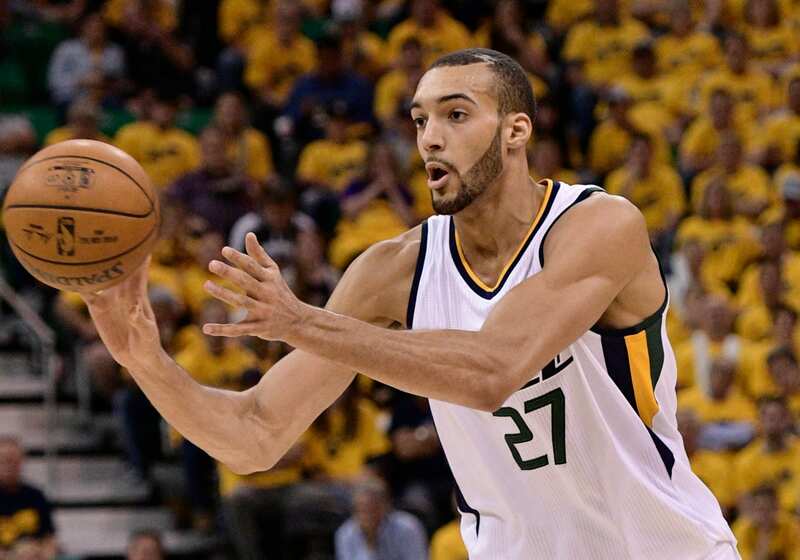 French-born All-Star Rudy Gobert’s strong defensive skills helped the Utah Jazz finish the 2017-2018 season on a high note. In fact, the towering center led the league in defensive stats like screen assists and contested two-pointers on a per-game basis. He was named 2018’s NBA Defensive Player of the Year. 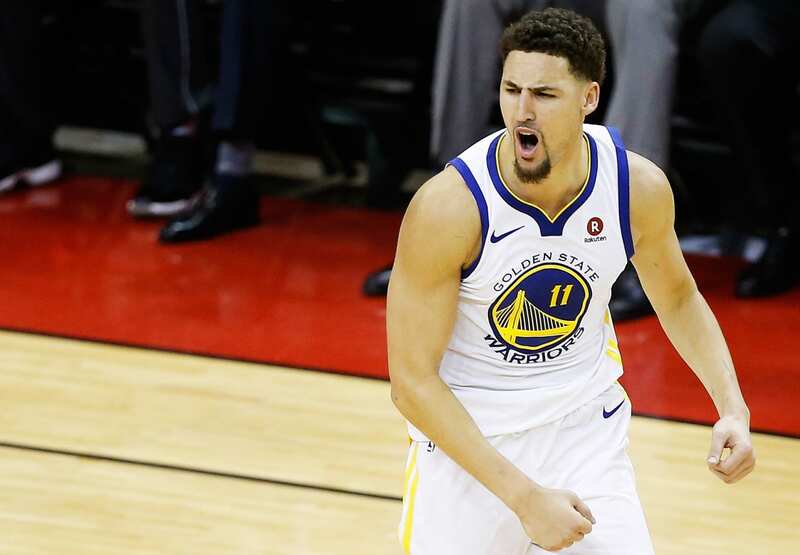 As part of the championship-winning Warriors, Klay Thompson has helped his team win three NBA finals. Individually, the 28-year-old averaged 20 points per game last season. 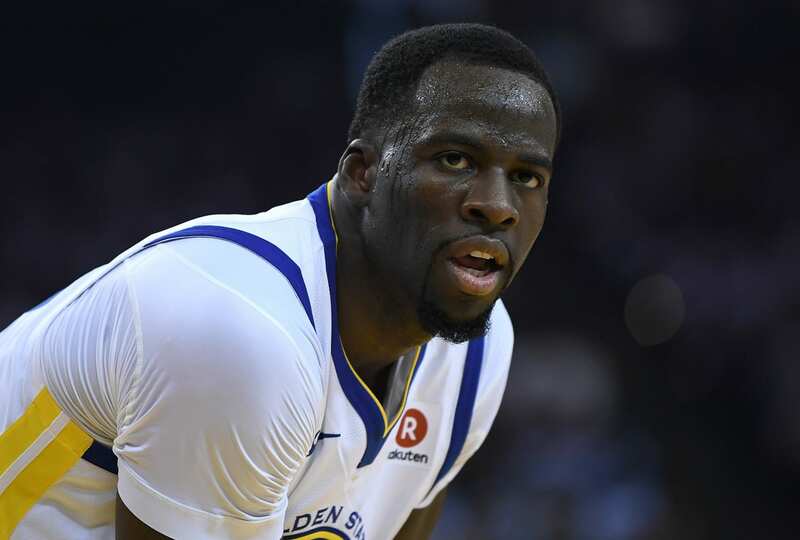 He is set to become a free agent in 2019, unless he is able to successfully negotiate a contract extension with the Warriors. Although he’s been in the NBA since 2013, 26-year-old guard Victor Oladipo wasn’t on anyone’s radar until last year. 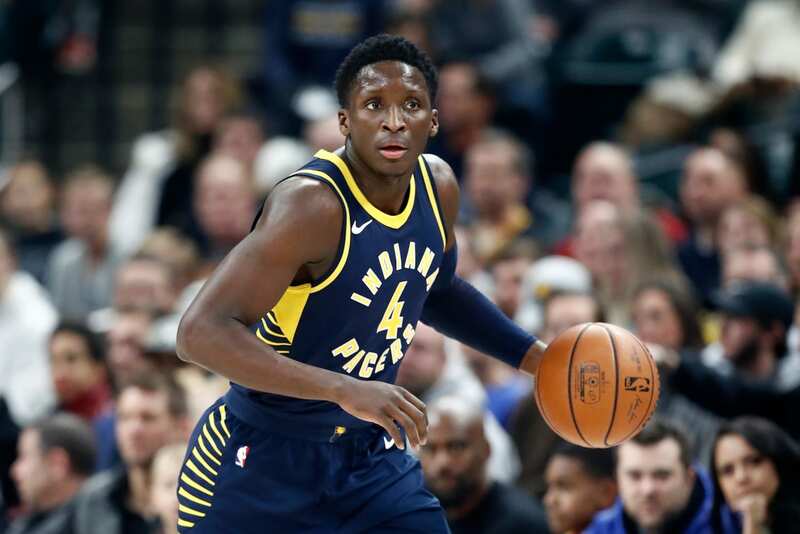 In his first season with the Indiana Pacers, he earned the NBA’s Most Improved Player title and also became an All-Star. 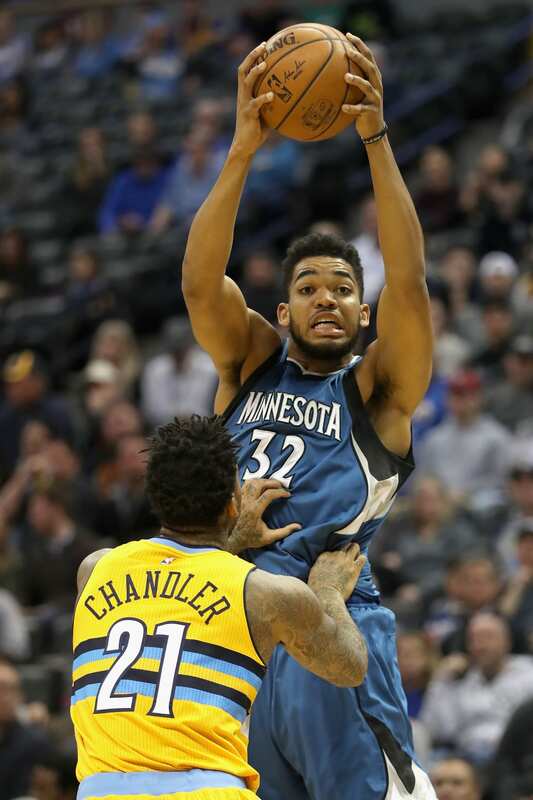 The Timberwolves’ 22-year-old center, Karl Anthony-Towns, has only been with the team since 2015 when he was a first overall pick in the NBA draft, but he’s racked up quite a few achievements in his short career. He was named Rookie of the Year his first season. Anthony-Towns also had an elite 42 percent three-point average last year. Yugoslavian native Nikola Jokic is definitely a player to watch. The 23-year-old center had an 18.5 points average last season, but his true talents may lie in his passing abilities. 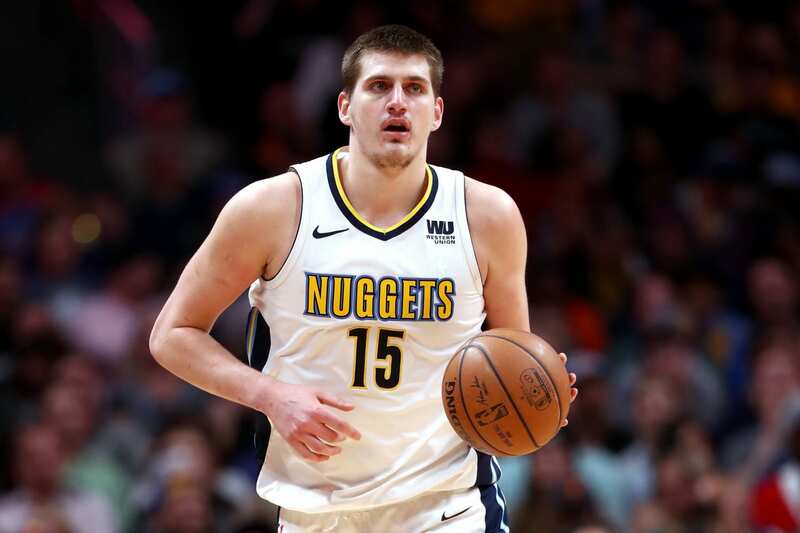 Jokic signed a whopping $148 million five-year deal in 2018. 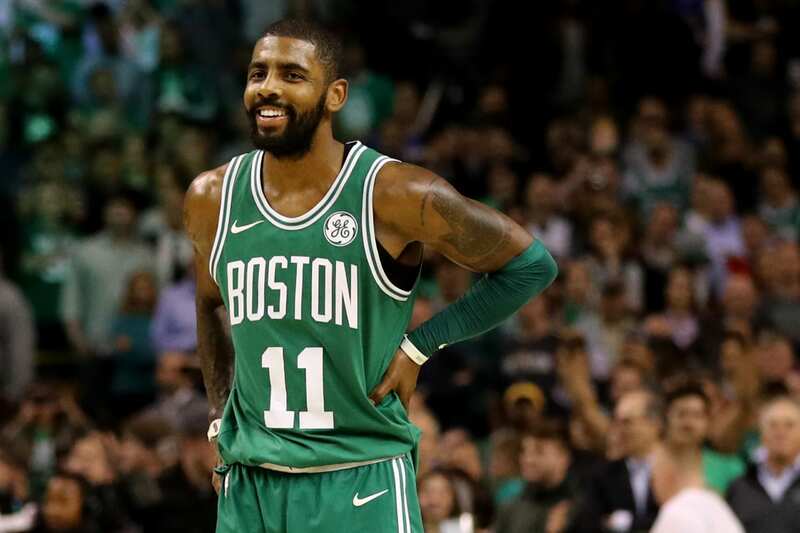 Since beginning his career as the overall first pick in the 2011 draft, Kyrie Irving has been gaining momentum. Notably, the 26-year-old five-time All-Star made the winning three-point shot in the 2016 NBA finals that helped the Cavs win the championships. Last year was his first with the Boston Celtics after he successfully requested to be traded. You could say that three is a lucky number for Draymond Green! As part of the Golden State Warriors, the 28-year-old player has won three championships (in 2015, 2017 and 2018). He’s also a three-time All-Star and he won the league’s Defensive Player of the Year award in 2017. 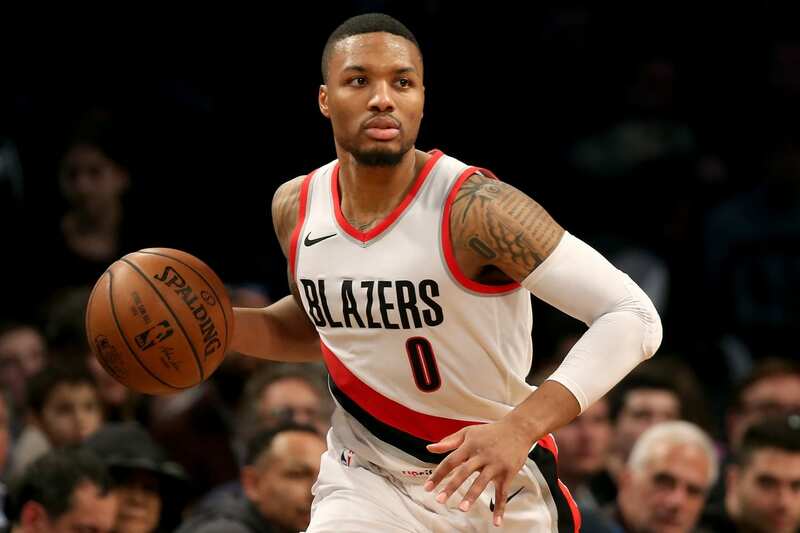 In just a six-year career, Damian Lillard has been named an All-Star three times. The 28-year-old point guard averaged more than 26 points per game last season and is thought of as a fantastic offensive player. He was also the 2013 Rookie of the Year. 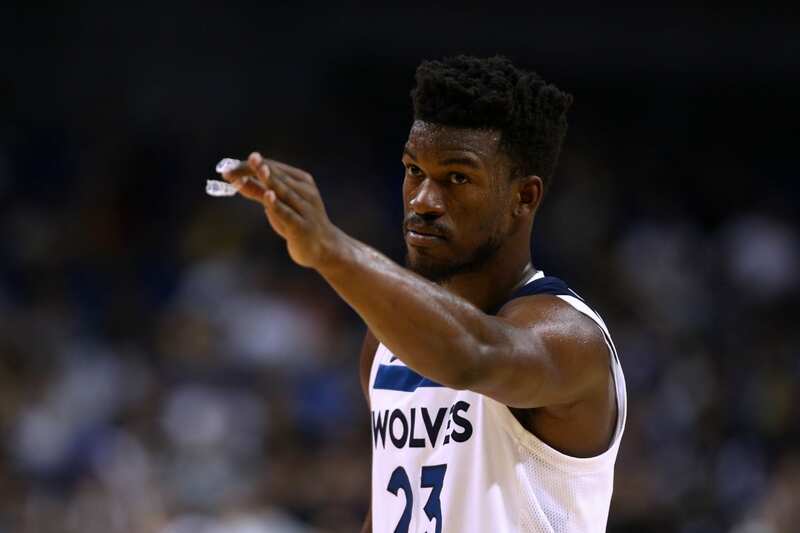 The Timberwolves’ Jimmy Butler is known for being an all-around talented player. After being traded from the Bulls in 2017, the 29-year-old forward averaged over 22 points per game for his new team last season. He is expected to be a free agent in 2019, after rejecting an extension offer from the Timberwolves this summer. 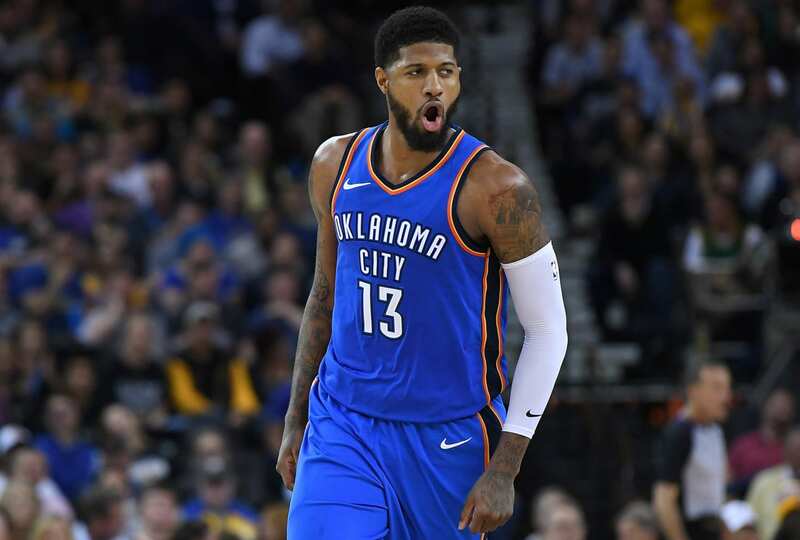 Traded to Oklahoma City in 2017, 28-year-old Paul George seems on a mission to break out after dealing with some injuries last season. The five-time NBA All-Star is known for being a solid two-way player. He averaged over 21 points per game and a 40-percent three-point shot count last season. 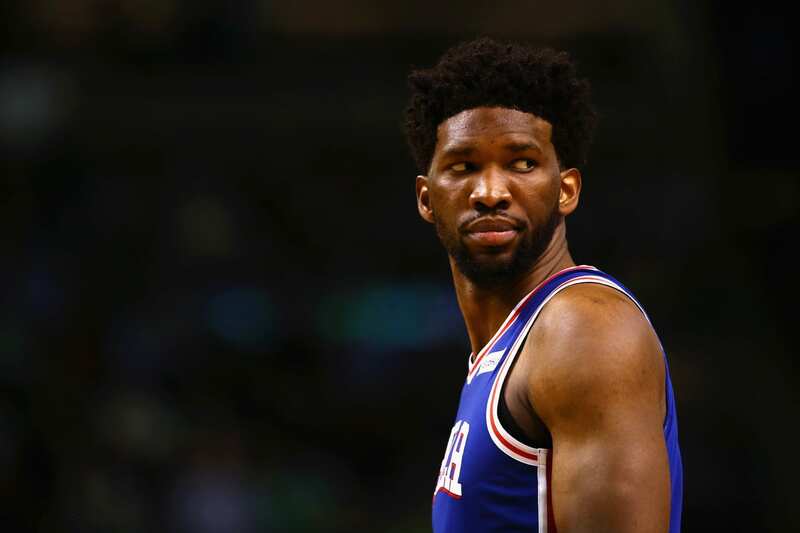 No one disputes that he is a fantastic player, but Joel Embiid’s injuries and health-related issues may be what keeps him out of the top five rankings of today’s NBA players. When he did play last season, the 24-year-old averaged 22 points per game. 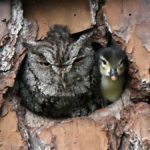 As of October 2018, Embiid is said to be healthy and looking forward to improving his game this season. At 33, Chris Paul may be older than many of the other players on this list, but he certainly hasn’t slowed down. The nine-time All-Star helped lead the Rockets to their best-ever season of 65 wins. 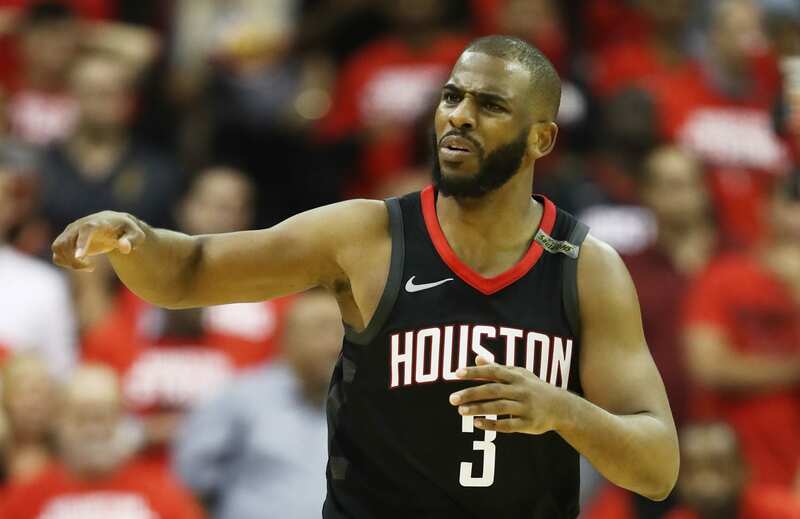 Paul has signed a four-year $160 million deal to stay with the Rockets until 2022. As a defensive player, Kahwi Leonard is unstoppable. He has a career average of steals that’s higher than the number of times he’s been fouled — which is a pretty remarkable feat. Now that he’s been traded to the Toronto Raptors, this might be the two-time Defensive Player of the Year winner’s time to shine. As a player, Russell Westbrook is known for racking up honors. 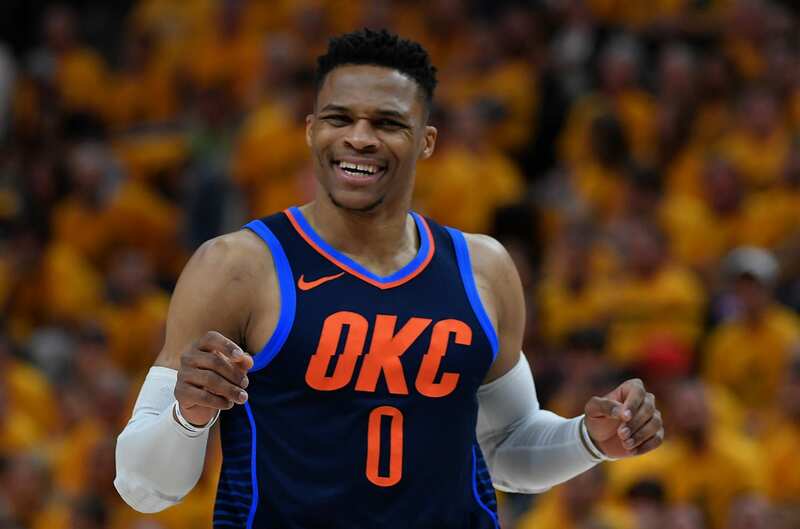 In his 10-year career, the 29-year-old point guard has been named an All-Star seven times, an All-Star MVP twice, and he’s the only player in the history of the league to average a “triple-double” in two consecutive seasons. Plus, he earned a gold medal as part of the U.S. basketball team in the 2012 Summer Olympics. 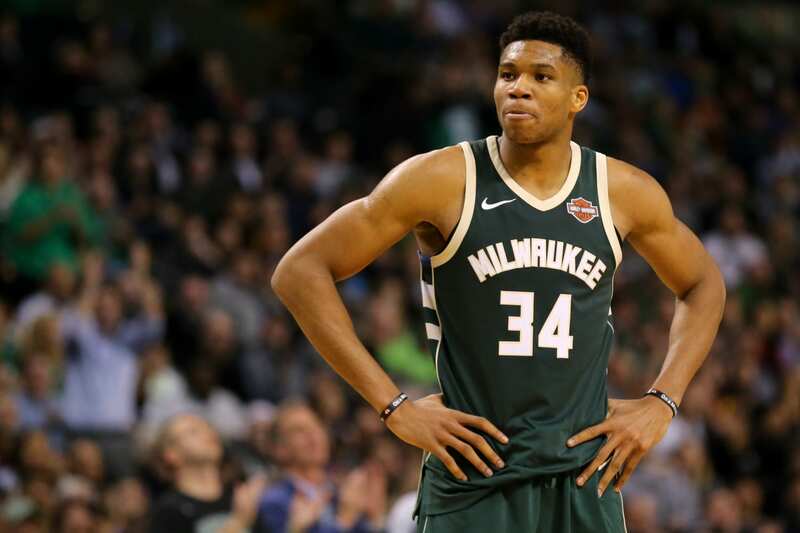 Now that LeBron James has moved to the west coast, Giannis Antetokounmpo is considered by some to be one of the best players on the east coast. The Greek-born forward has risen to fame quickly in the NBA and even had his story profiled on “60 Minutes.” Now 23 years old, he averaged 26.9 points per game last season. 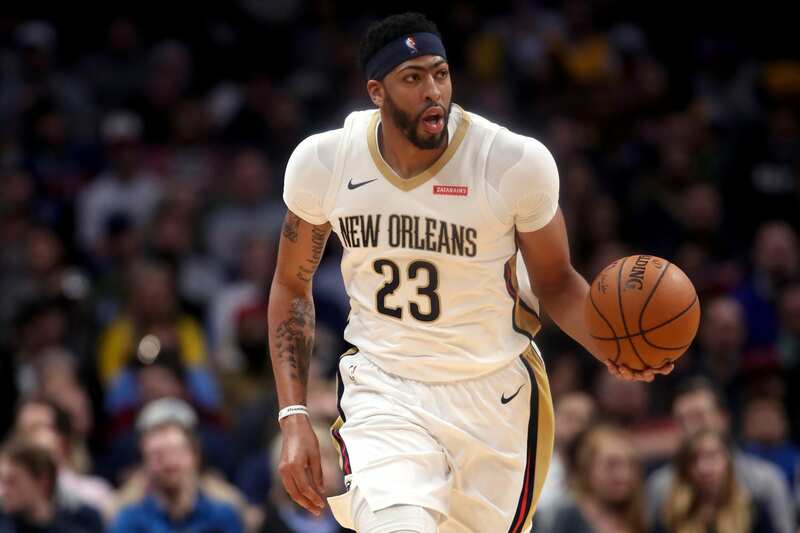 As one of the youngest players to be consistently ranked as a top-five NBA player, there’s an argument to be made that 25-year-old Anthony Davis’ career is just getting started. He’s already a five-time NBA All-Star and has been lauded for both his offensive and defensive skills. If he continues down the path he’s on, he might overtake LeBron James to become one of the league’s best players in the next few years. 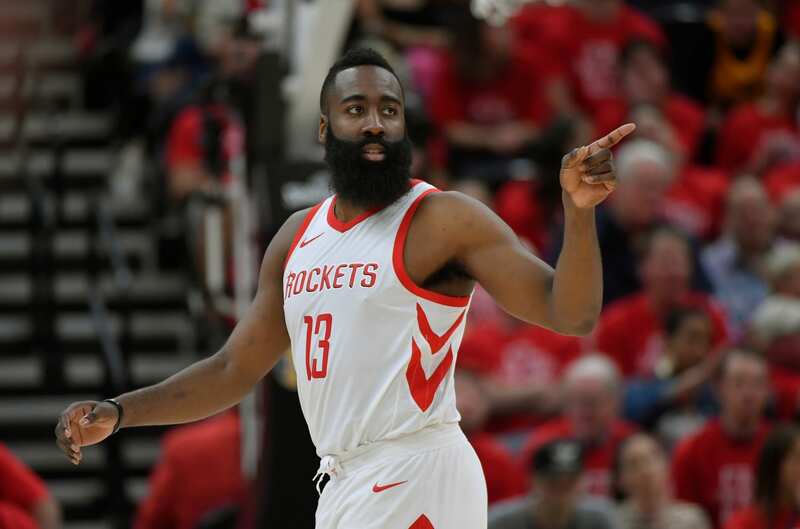 What can’t last season’s MVP, James Harden, do well when it comes to basketball? 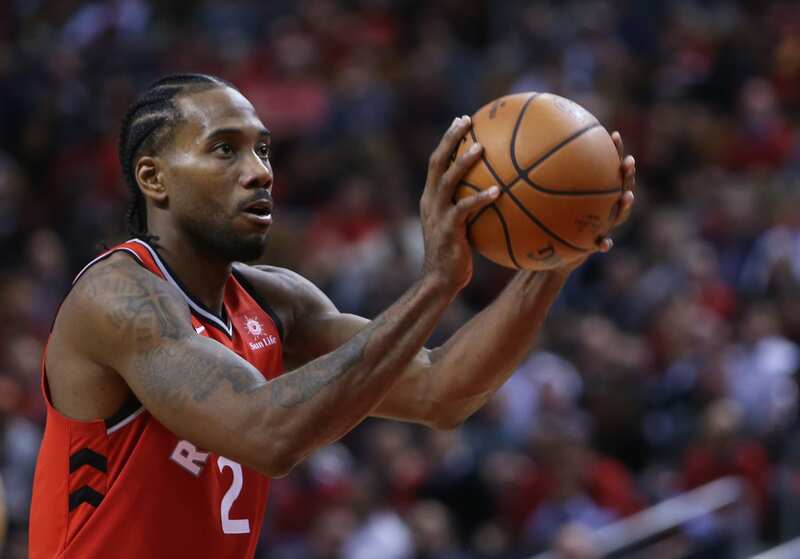 The 29-year-old point guard has a reputation for being especially brilliant at free-throws and three-pointers. Harden is also a six-time All-Star and a 2012 Olympics gold medalist. 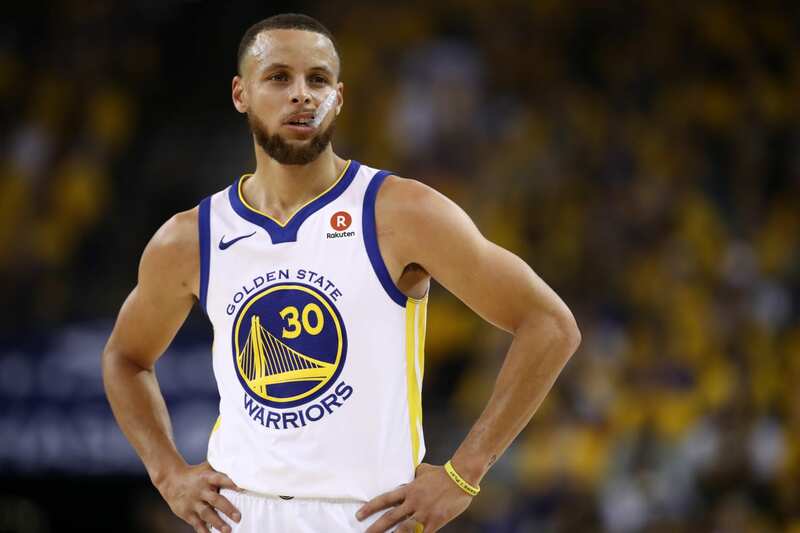 Typically placed in the top five of any NBA player rankings, Stephen Curry is considered to be one of the greatest shooters in NBA history, as well as today. 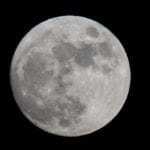 The 30-year-old had an outstanding 42 percent three-pointer percentage last season alone. In addition, he has two MVP titles and three championships under his belt. 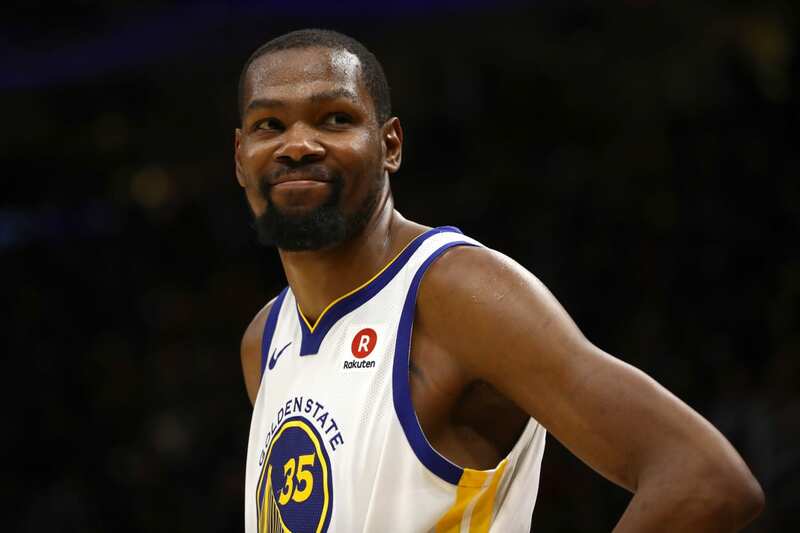 For the last two seasons, Kevin Durant has reigned as the NBA Finals MVP, no doubt due to his epic three-point shooting in the finals. Even his rival, LeBron James, can’t help but shower Durant with praise. “He’s one of the best players that I’ve ever played against, that this league has ever seen,” James told reporters in 2018. Ranked No. 1 on nearly every player list this season, LeBron James is widely considered to be one of the greatest basketball players of his generation. Last season, James became the youngest NBA player to score 30,000 points during regular-season games. However, it stands to be seen whether he will be able to fill the very big shoes of Kobe Bryant, now that he has joined the LA Lakers.